This week's Top Ten post is: The ten most recent additions to my to-read list. I've read a few of Higgins books this past year and really enjoyed them and so since then I decided to read all her future books. Emergency Contact is a book that I've had my eye on for some time, but I've just not got around to getting myself a copy, I think I'll need to rectify this immediately! 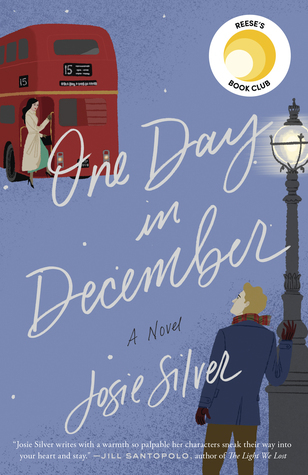 I really do love my second chance romance novels, and with so many of my Goodreads friends loving One Day in December, I knew it was a book I had to had to my to read list! 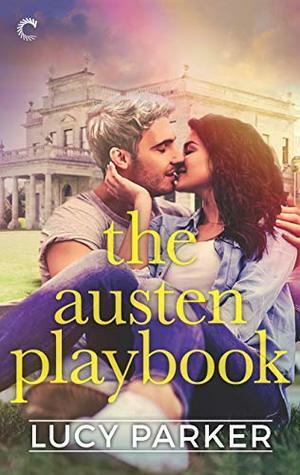 Helena Hunting and Bethany Chase are two authors whose books I've been meaning to read more of, so I'm delighted that they have these new books coming out this year. 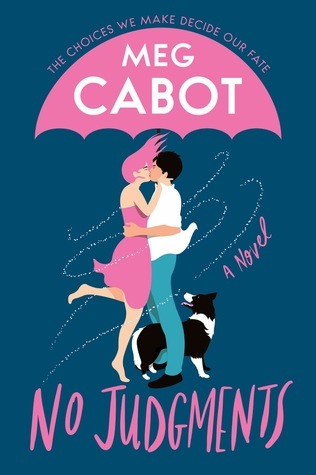 Meg Cabot has always been my go to author, she's always given me great comfort reads that I can turn to when I need a pick me up or even just a great swoony romance, of course these books were added to my to read list immediately when I heard about them. 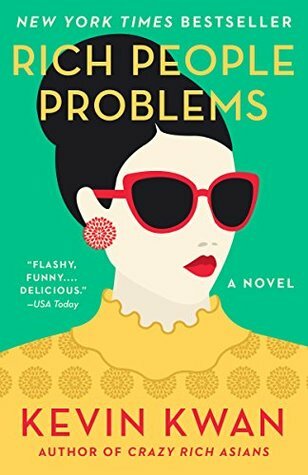 I've been loving the heck out of Kevin Kwan's Crazy Rich Asians series, I finished book two last week, but have held off in buying a copy, as I have so many of books to get through first, so will treat myself once I finally whittle my pile down. Backman is a new to me author, his books have been cropping up on my Goodreads feed a lot recently, so I knew I needed to give his books a go. And what sort of ending was that in The Wicked King, the wait for The Queen of Nothing is far too long! Which books have you recently added to your to-read list? Beartown was great! I am starting the Crazy Rich Asains series soon. I'm excited for new Higgins and Chase. Great list! I can't wait for the new Meg Cabot books as well as the Bethany Chase one. They all look so good! I love Higgins! All her books are just so darn good and funny, which I love. These all look fabulous! 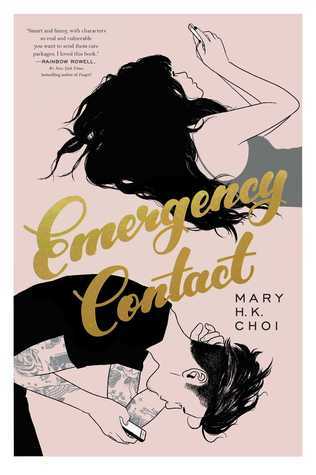 I own Emergency Contact and really need to read that soon. 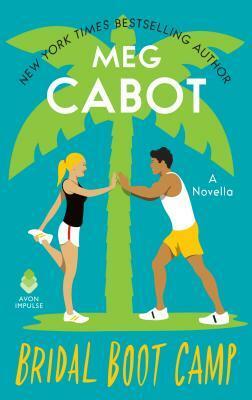 I'm also excited about Meg Cabot's upcoming novels!! I haven't read any of these, although several of them are on my TBR pile. I hadn't heard of ONE NIGHT AT THE LAKE, but it sounds really good. I added it to my list. 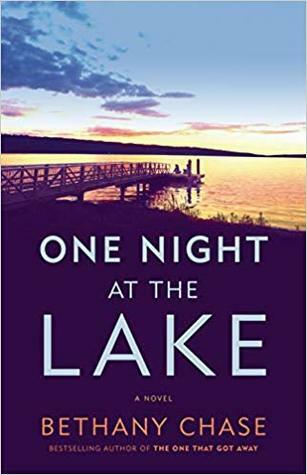 I can't wait to read One Night at the Lake. I've loved the author's other books! I really want to read Emergency Contact as well. I keep seeing it everywhere, so it might be time. I hope we both end up enjoying it. Happy reading! I have heard great things about Bear Town, I keep meaning to read or listen to it. I think Meet Cute looks like fun. I loved One Day in December, it made me cry. Emergency Contact is pretty good too. Hopefully you will find some gems in there. Happy reading. 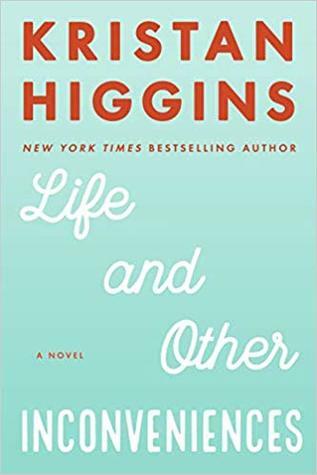 I did not realize Higgins has a new book coming out. Need. I can't stop screaming about One Day in December. I am getting all happy feels just thinking about it. 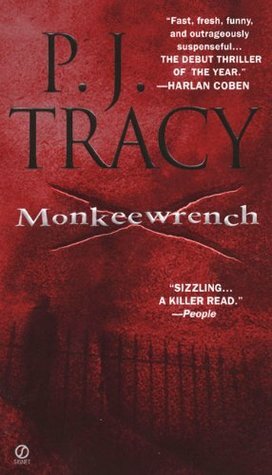 I really enjoyed the one Backman book I read. I need to read more of his books. 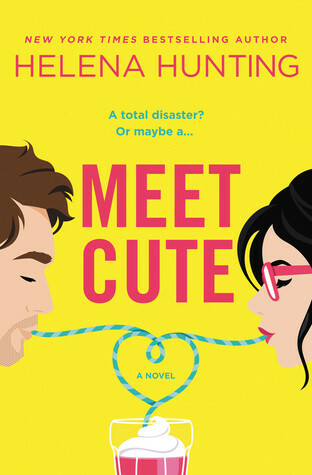 Meet Cute is on my TBR too. Hunting is hit or miss for me, but this one sounds right up my alley. The Cabot books look great too. I am definitely interested in those. 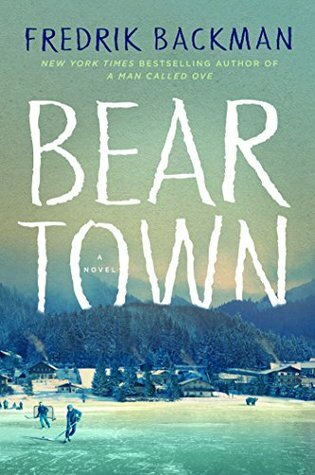 Every time I see Bear Town I want to read it. The most recent addition to my to-read list is Marilla of Green Gables. I'm really looking forward to reading it. Yay for such awesome looking books to be excited about :D I hope you will end up loving all of them Jasprit. <3 The covers are all so very pretty. Sigh.